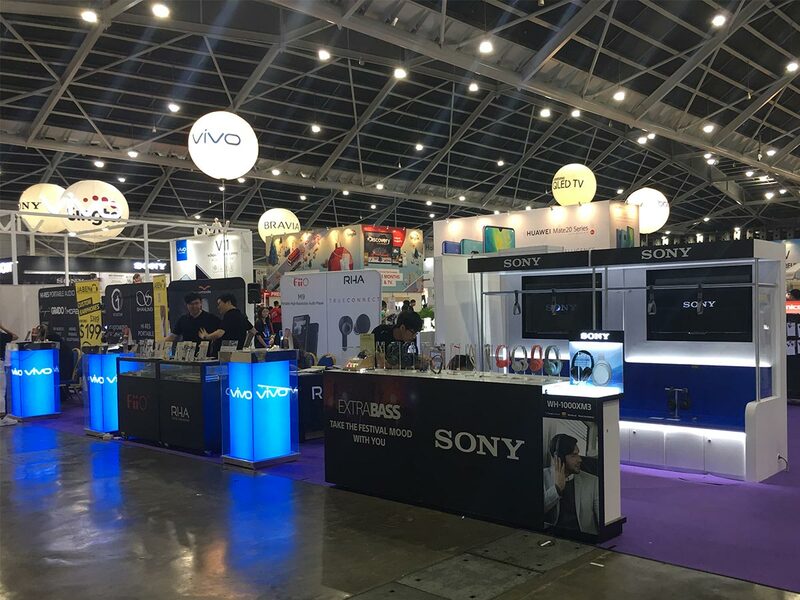 With SITEX celebrating its 30th anniversary this year, the largest and only consumer and lifestyle IT exhibition in Singapore is back bigger and better than before! In addition to getting first dibs on state-of-the-art gadgets and witness new product launches, visitors will also get to go on an enriching and educational journey to experience how technology plays a part in every aspect of our everyday lives. Here are 4 things you definitely shouldn’t miss out on at SITEX this year. TravelTech and ActiveFit Experiential ZoneFor the outdoorsy and the frequent travellers, the newly introduced TravelTech and ActiveFit zone has everything you could possibly need for all your adventures, and then some. Keep a lookout for activity trackers, action cams and smart watches that will help you capture great moments with high resolution clarity, and track your health and fitness levels. Don’t miss out on the booths from We The People as well, which showcases plenty of cool tech products – from backpacks to RFID wallets to travel adapters – that are made possible by the community on Kickstarter. Portable Audio Experiential ZoneA definite must-visit if you’re an audiophile, the Portable Audio zone brings to the table the best combo of enhanced value and audio quality that will help you up your audio game! From noise-cancelling headphones to in-ear monitors, wireless buds to mobile amps, there are a wide range of quality products available – from entry-level to high-end – for you to test out, allowing you to pick the perfect sound equipment for every occasion in your life. Smart Home and Living Experiential ZoneLiving in a smart home is no longer the stuff of science fiction. With Google on board as SITEX’s Exclusive Smart Home Experience Partner Sponsor, come see just how technology can change your life, simply by using your voice! 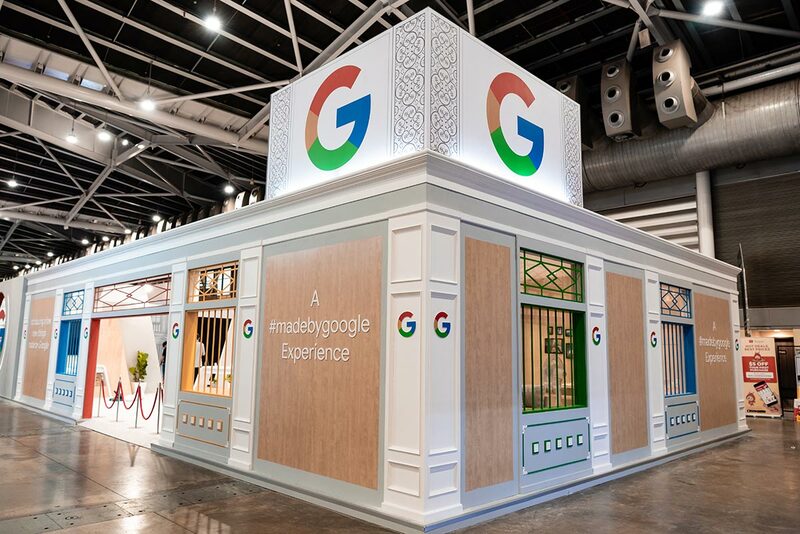 With a section of the booth set up like a living and dining space, you’ll get to meet the Google Home family of devices and witness first-hand how they make daily household chores that much easier, courtesy of the integrated Google Assistant. 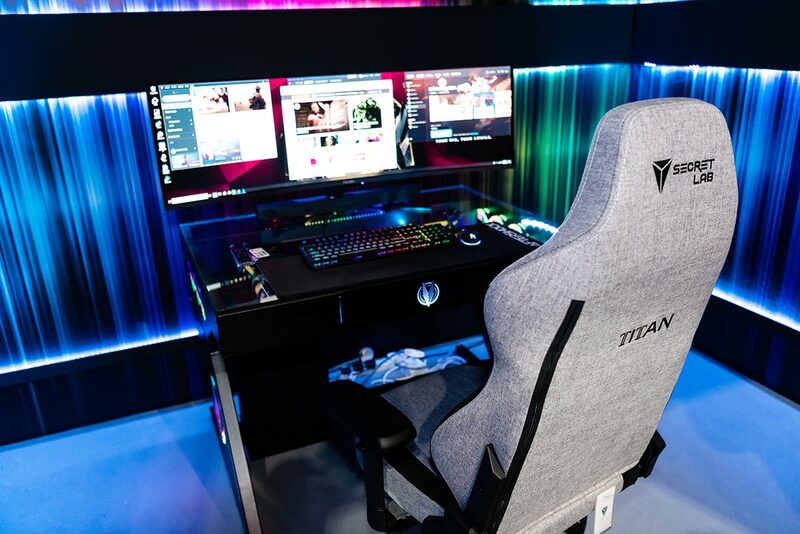 Gaming Experiential ZoneIf the various activities and sensorial immersion features are not thrilling and exciting enough, step on over to the Gaming zone, which will definitely get your heart pumping with a specially curated “man cave” that all gamers will absolutely love. A collaboration between SecretLab and Aftershock, get ready for the ultimate gaming experience as you take your spot on either an Xbox or PlayStation console with the game of your choice, where there are attractive prizes up for grabs. While you’re there, also check out the action nearby at the inaugural eSports Tournament, where participants will battle it out in the DOTA 2, PUBG and CS GO battlegrounds! 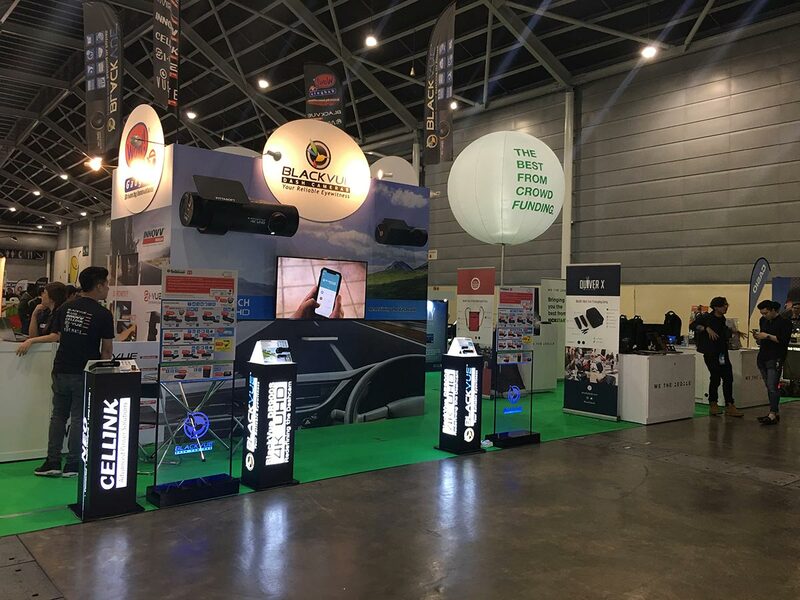 SITEX 2018 is now on till 25 November 2018, running from 11am – 9pm daily, at Singapore Expo Halls 5 & 6.